Hedgehog Illustrated Greetings Card suitable for most occasions. 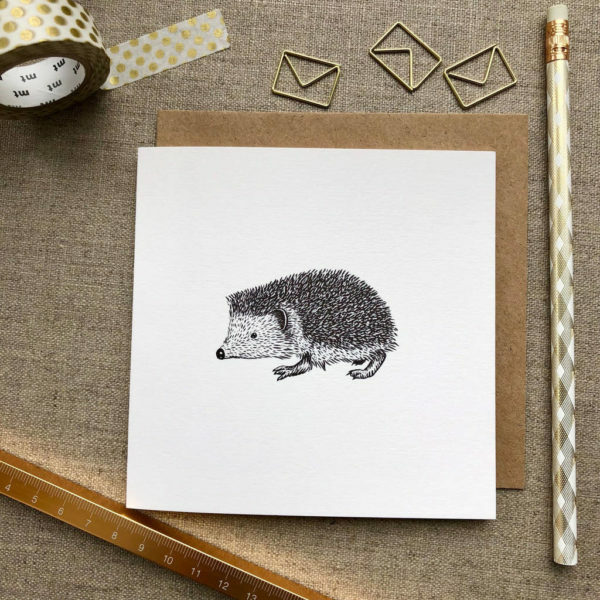 Our hedgehog greetings card is suitable for birthdays, anniversary’s, special occasions, saying thank you, most occasions really. This prickly little fellow is super cute. We’re big fans of hedgehogs at Have a Gander towers. Other designs available in this range, listed separately.